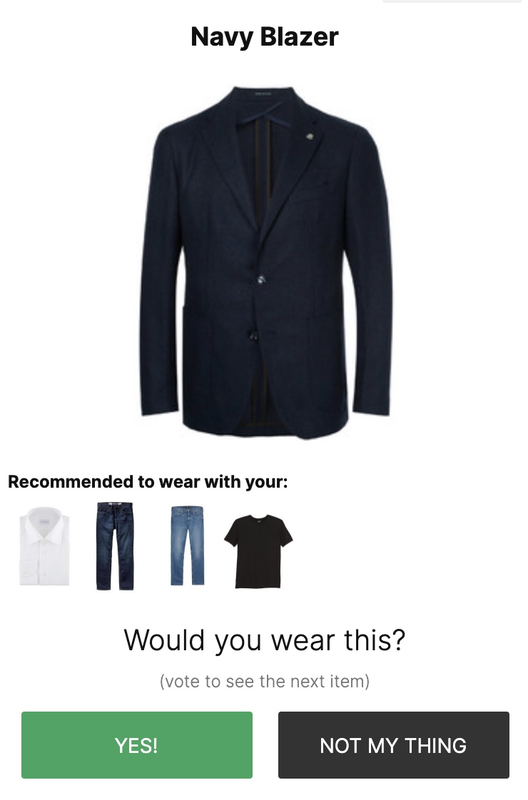 Get outfit & shopping recommendations based on your own wardrobe. No sign up required! 1. 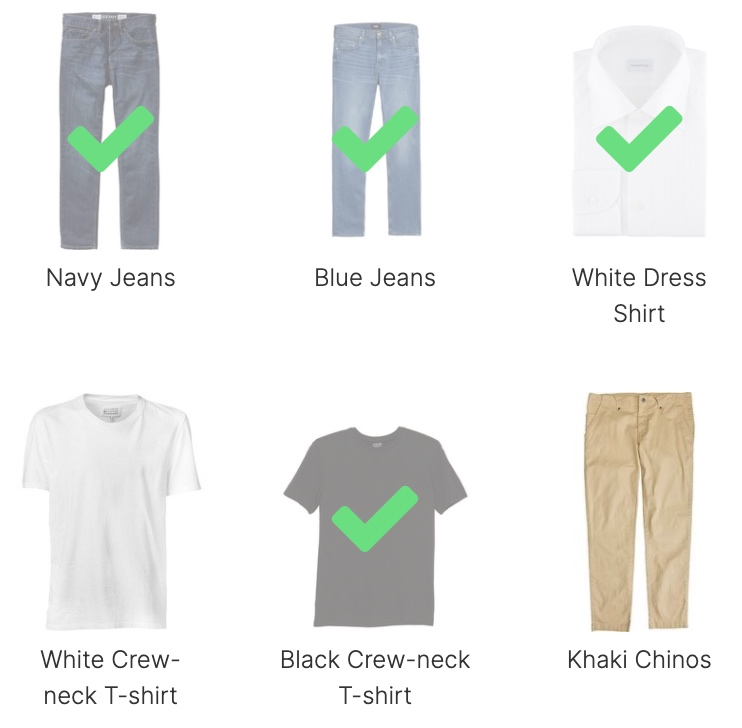 Add clothes you own to your Lookastic wardrobe. 2. 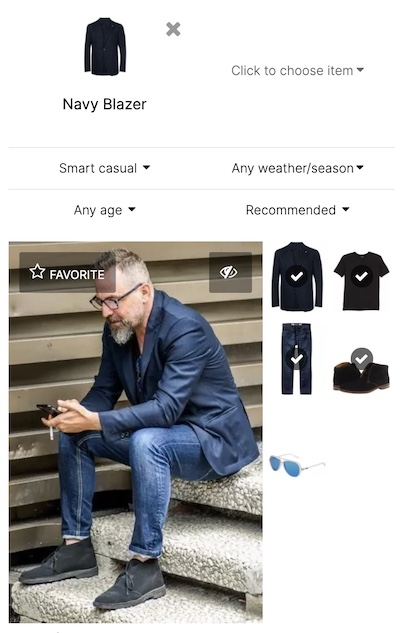 See outfits that you can create right away! 3. See and buy items that your wardrobe misses! The best part: it's free and no sign up required! Try now!